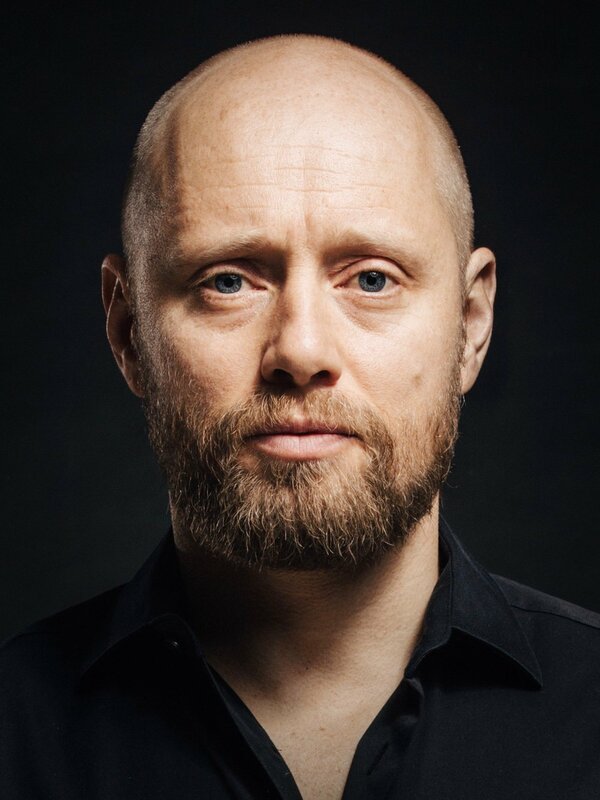 Aksel is possibly Norway’s best known and most respected actor; his international breakthrough came with his outstanding performance as ‘Roger’ in the film, HEADHUNTERS. Since then he has gone on to play key roles in HERCULES, THE LAST NIGHTS and Ridley’s Scott’s THE MARTIAN with Matt Damon and Jessica Chastain. This year, Aksel will be seen with Chris O’Dowd, David Oyelowo and Elizabeth Debicki in JJ Abram’s UNTITLED CLOVERFIELD movie, directed by Julius Onah.